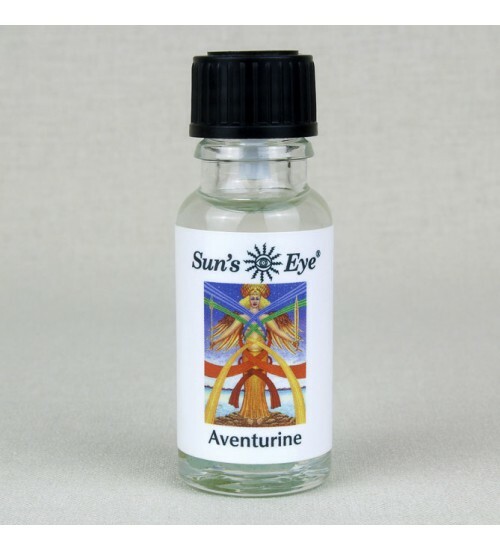 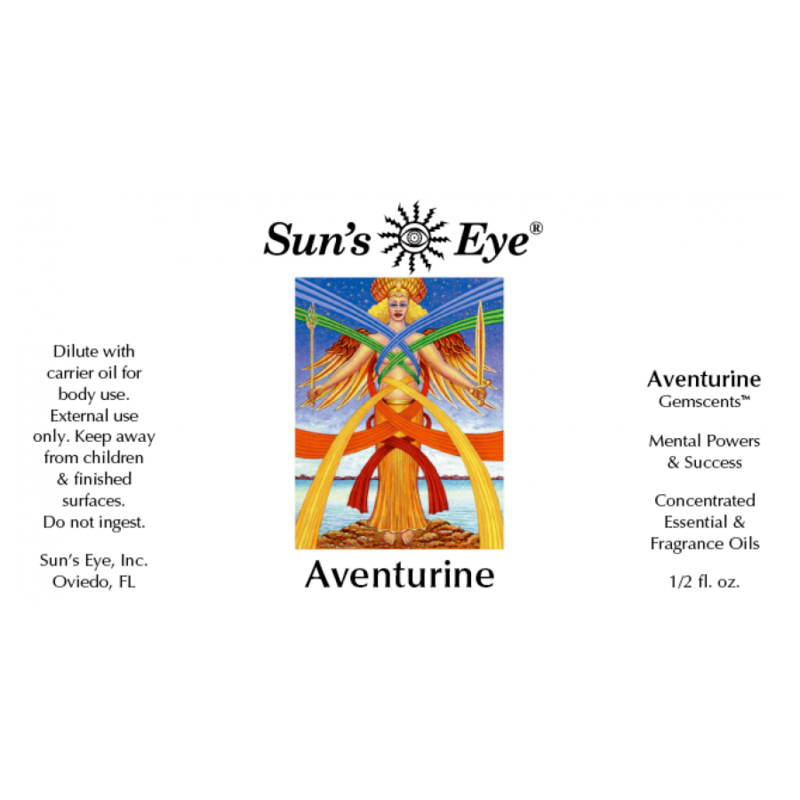 Aventurine Oil, featuring Aventurine Chips with minty top notes in a base of Peach, is formulated to amplify mental powers and success. 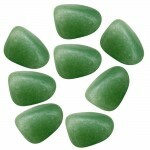 Item Number: SE-AVE | Approximate Size (Inches): 0.50 wide x 0.50 deep x 2.00 high | Approximate Shipping Weight: 0.50 lbs. 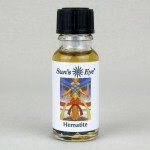 When we are not inhibited by fear we can create freely and attract what we ..